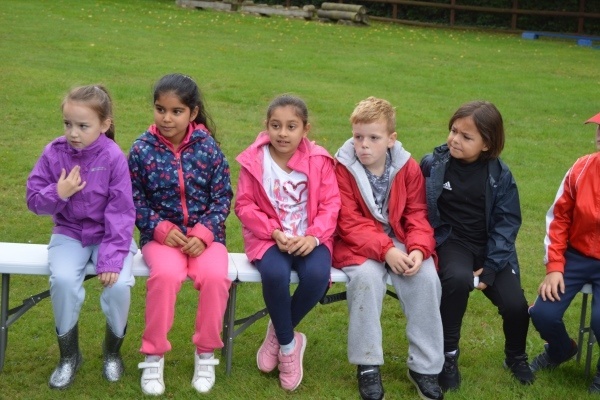 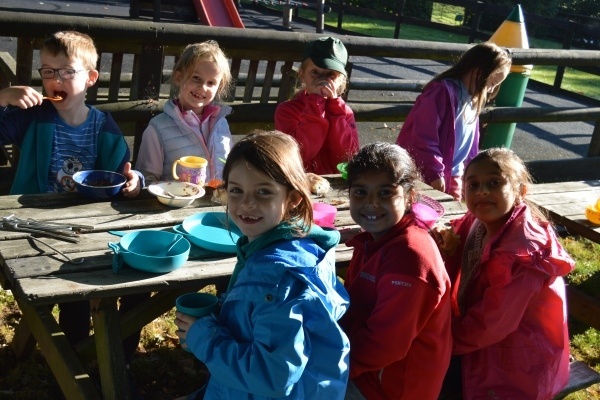 Year 3 children from all four Oak-Tree schools have had a fantastic couple of days. 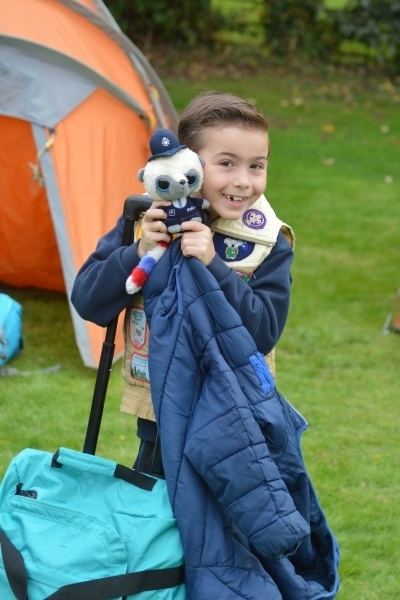 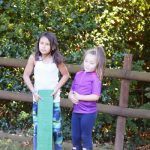 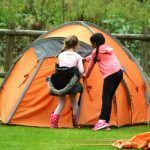 They have been very excited about their two-day camping adventure and yesterday the wait was finally over! 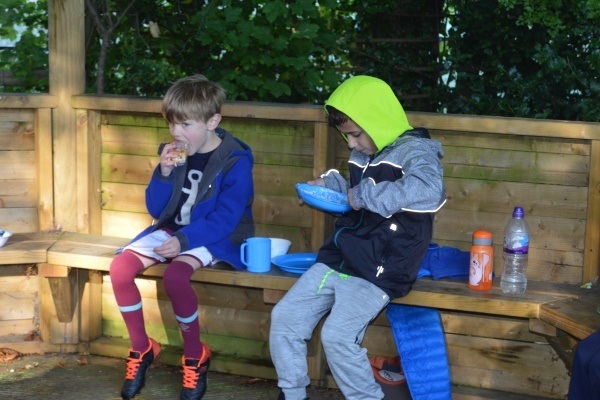 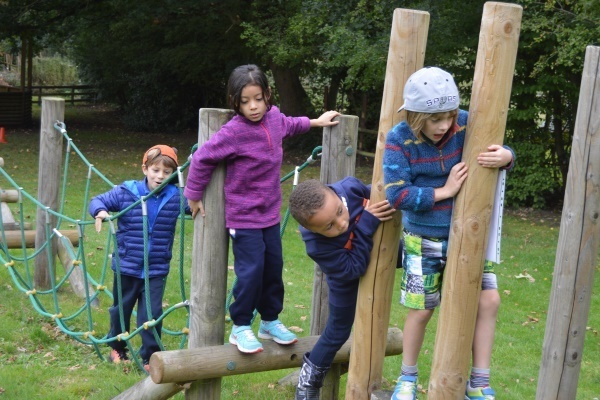 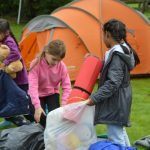 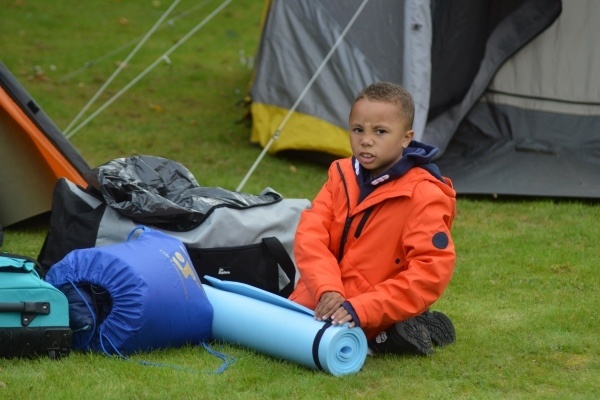 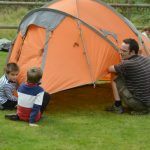 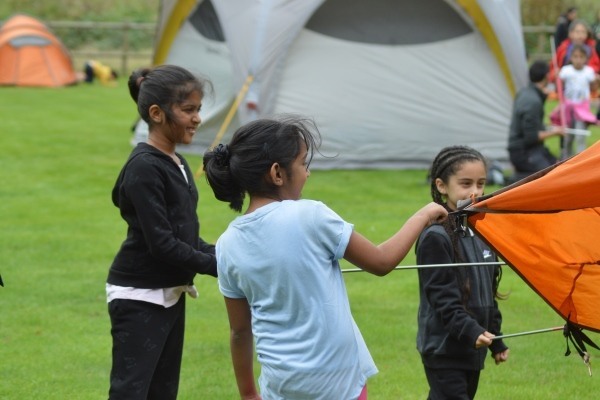 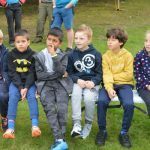 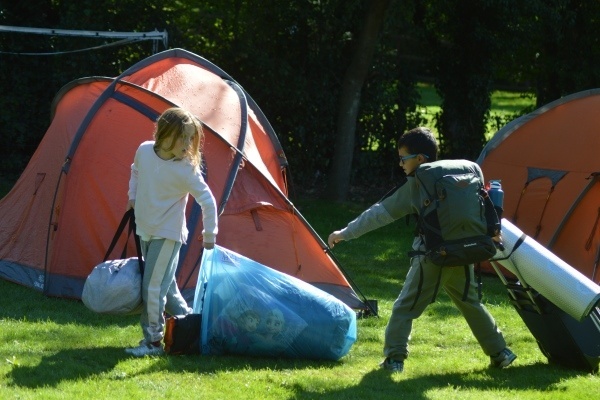 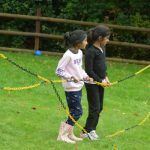 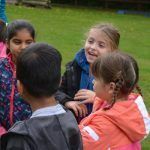 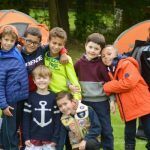 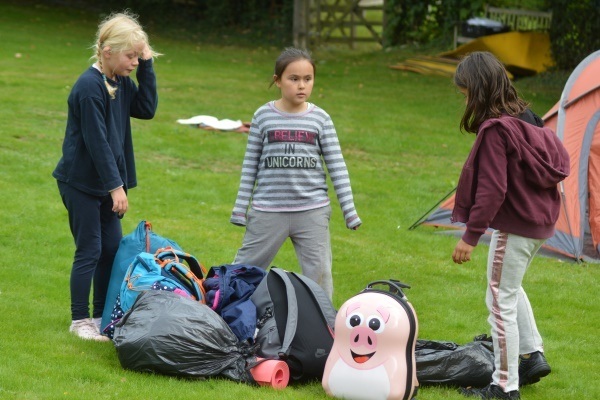 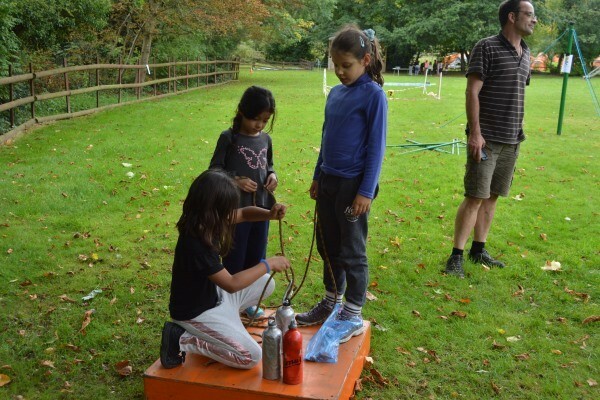 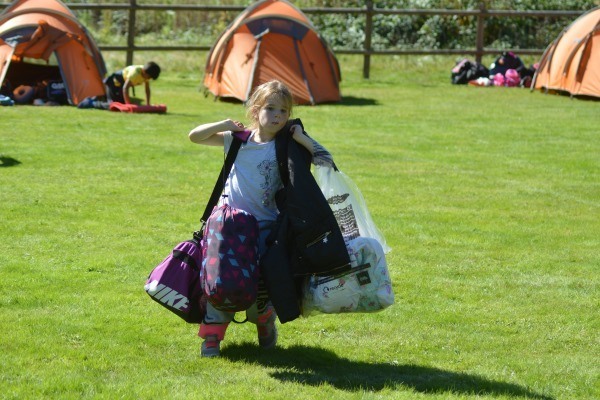 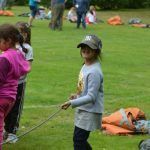 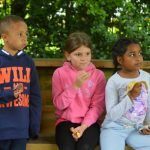 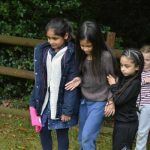 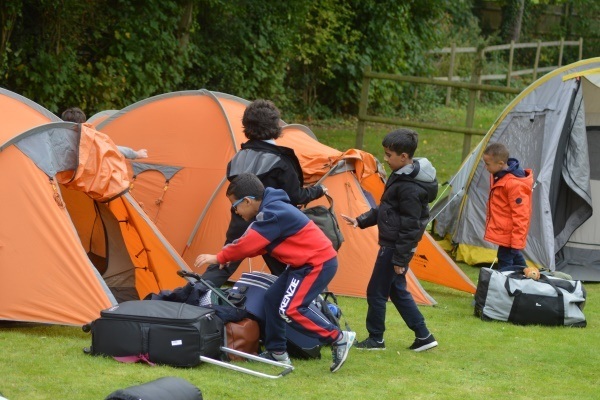 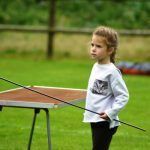 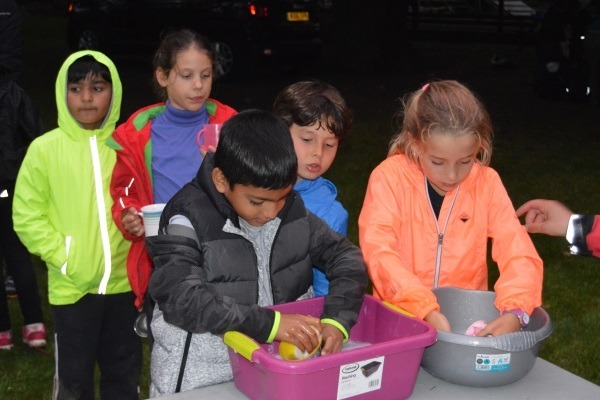 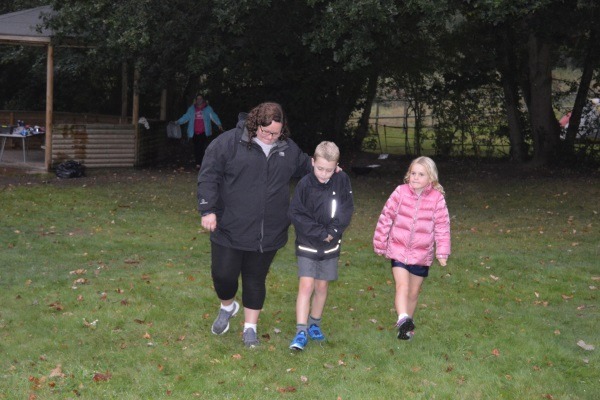 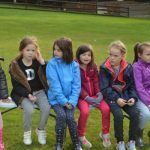 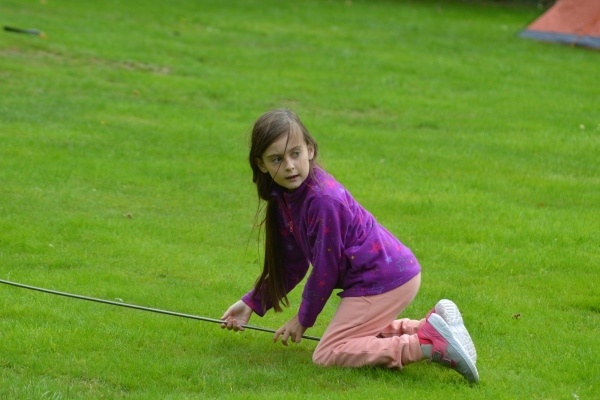 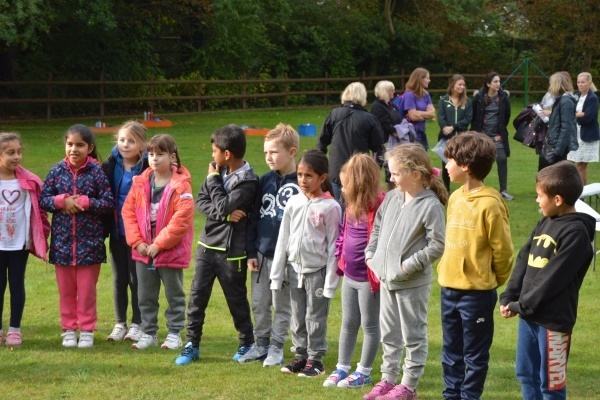 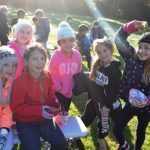 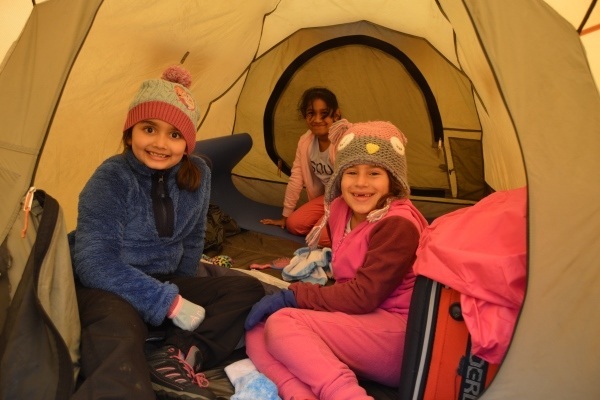 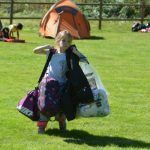 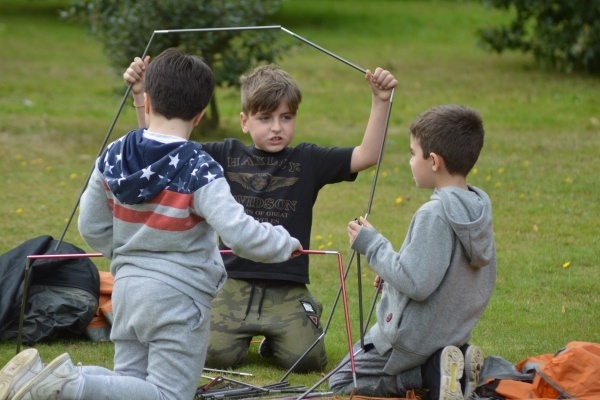 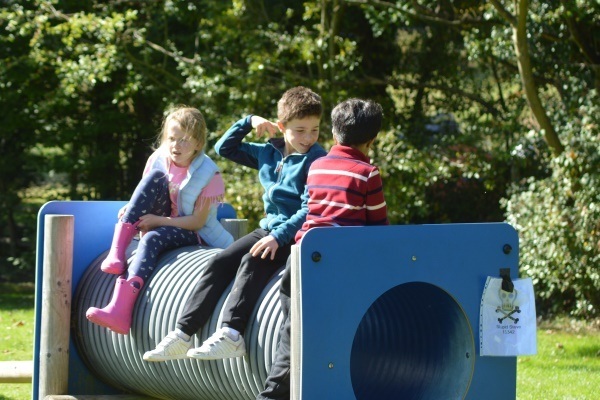 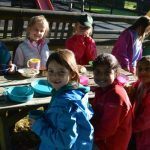 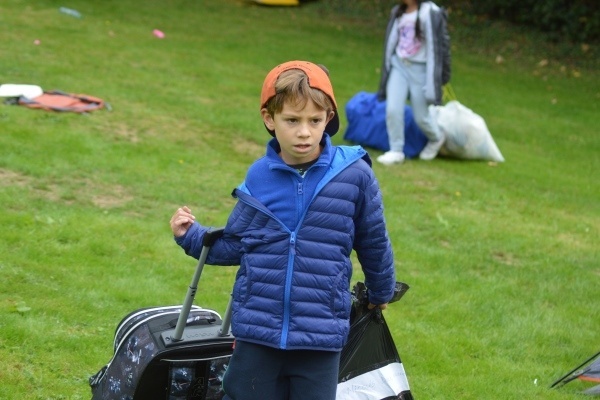 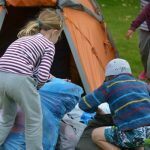 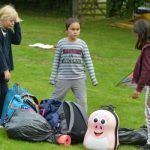 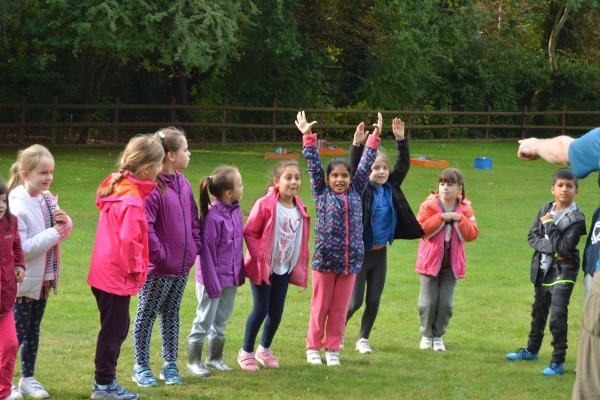 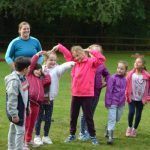 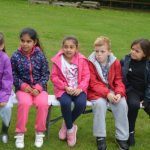 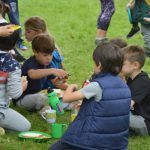 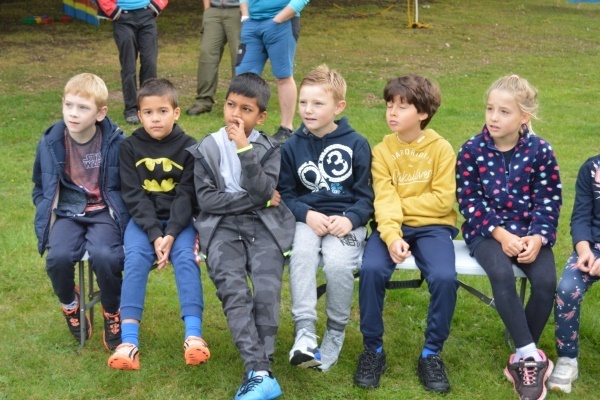 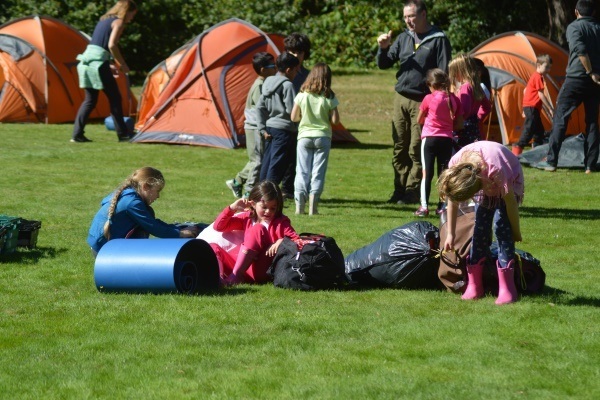 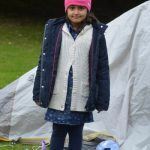 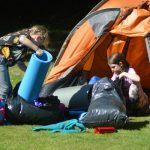 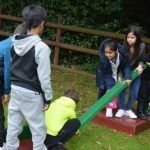 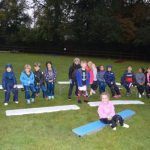 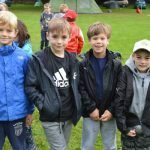 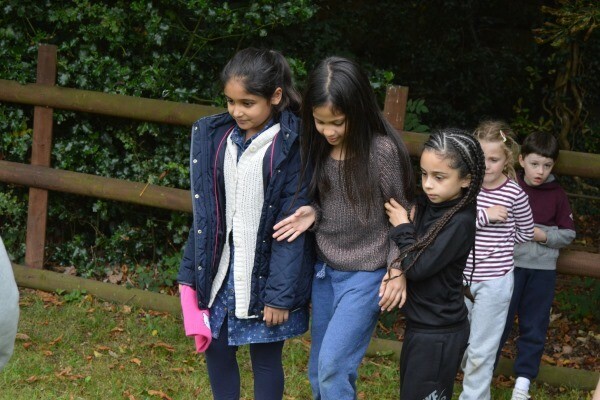 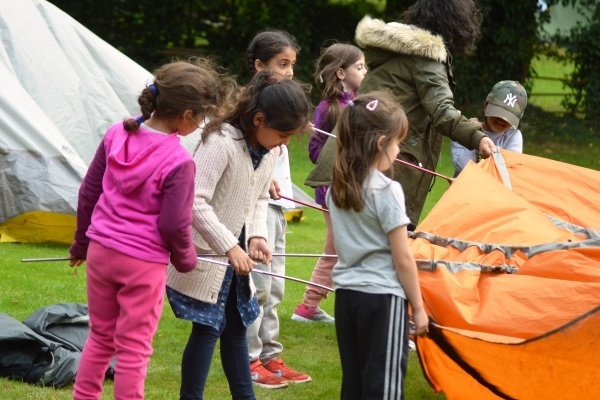 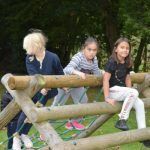 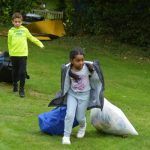 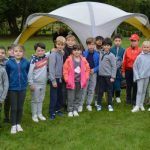 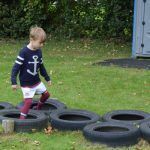 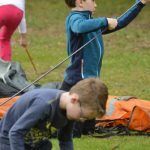 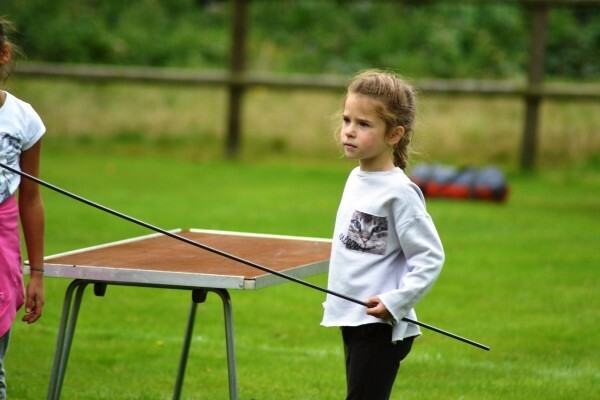 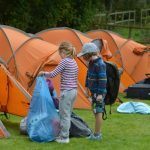 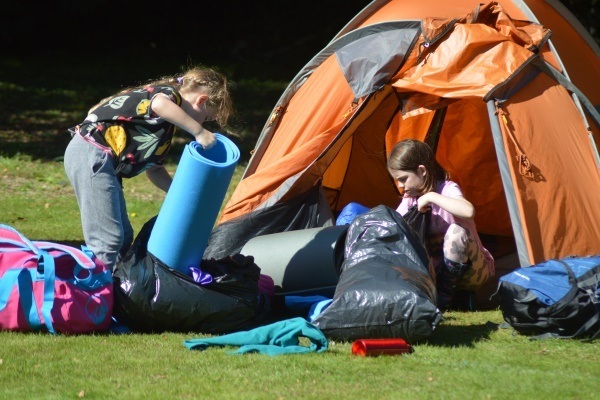 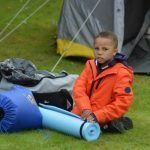 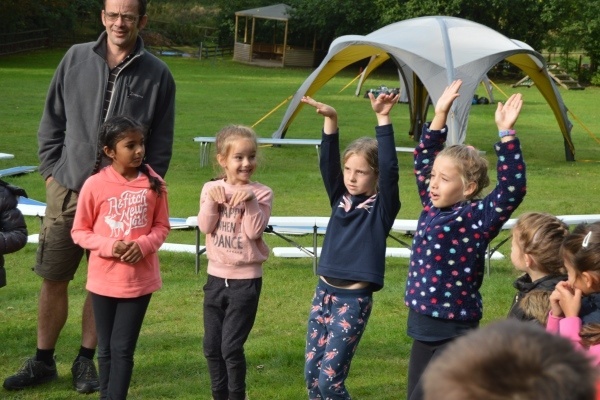 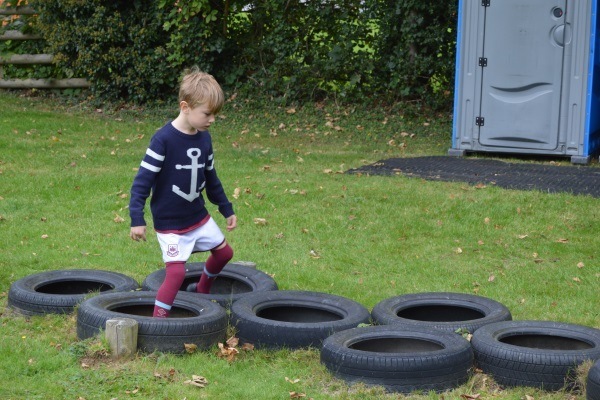 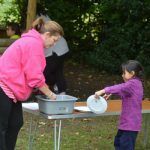 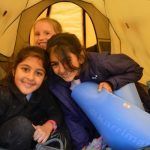 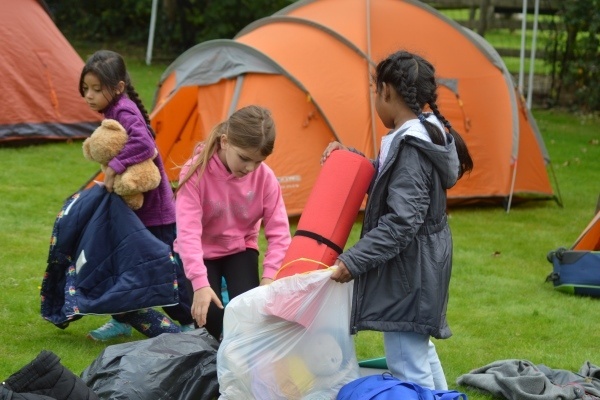 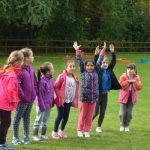 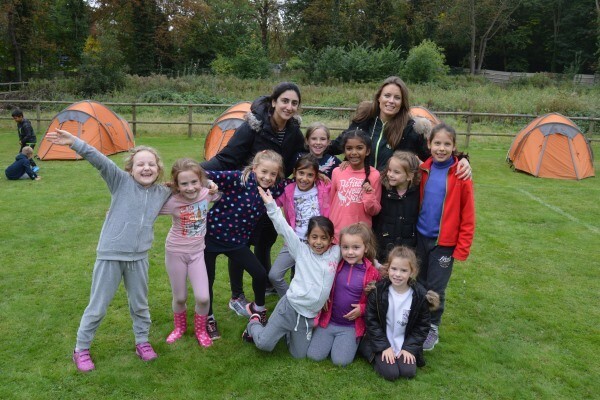 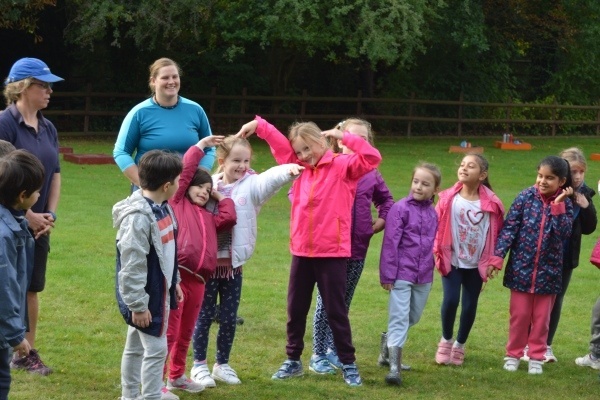 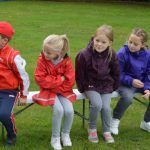 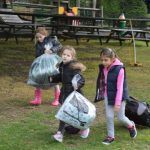 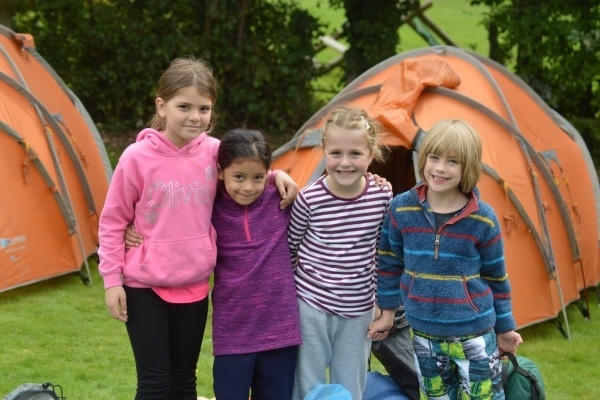 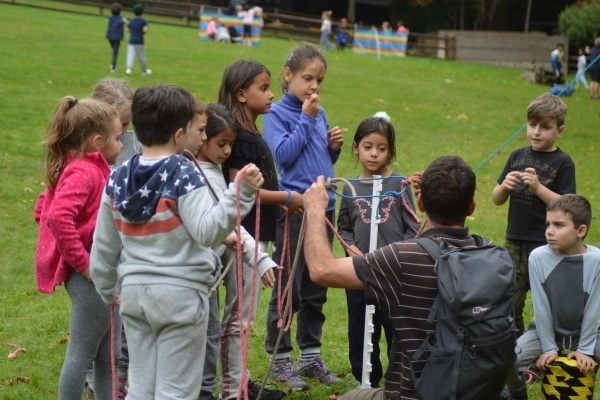 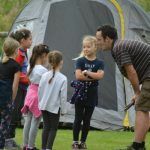 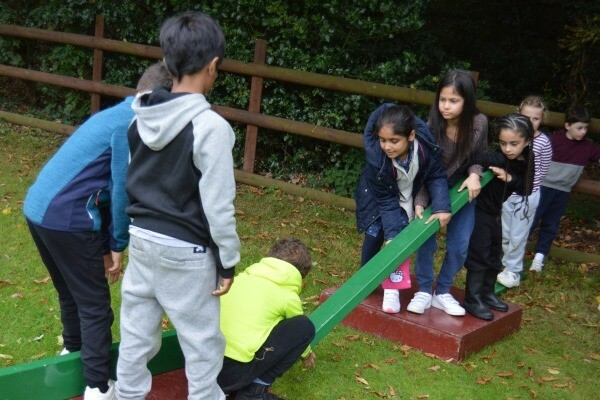 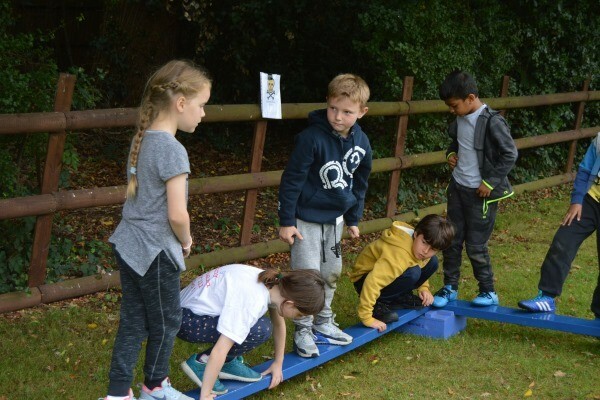 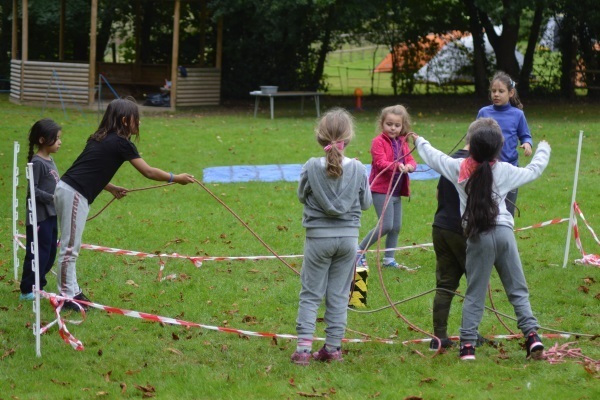 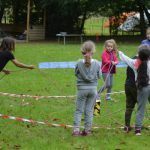 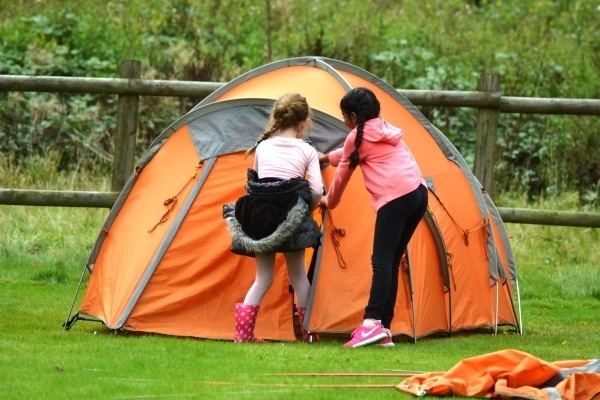 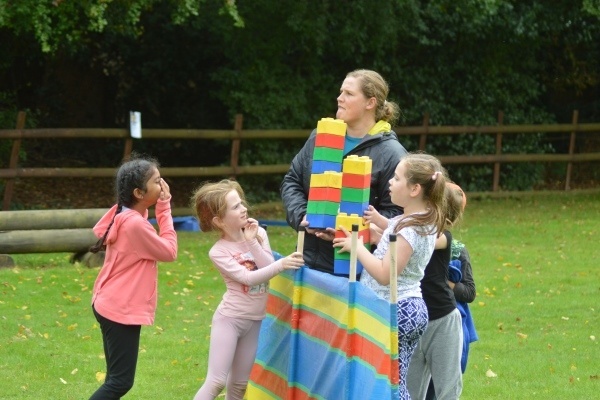 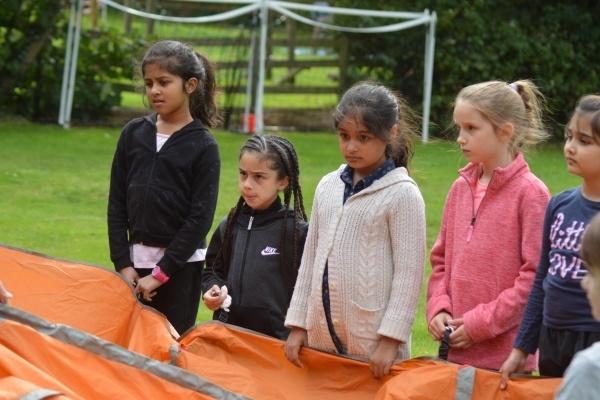 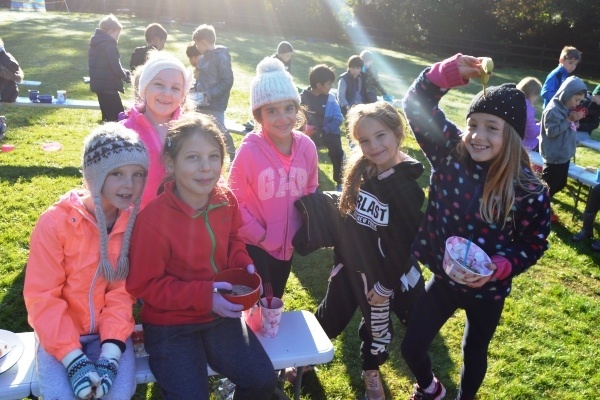 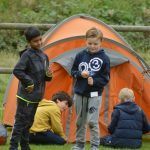 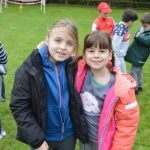 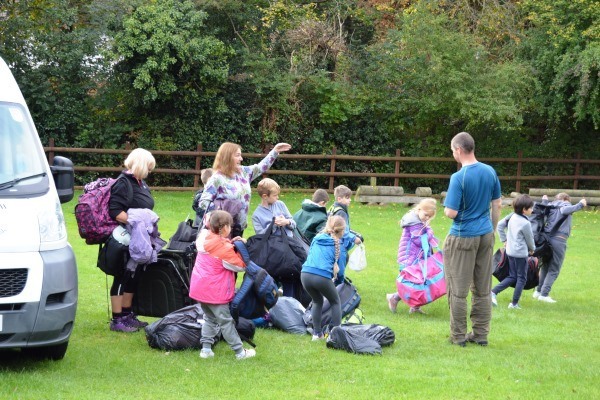 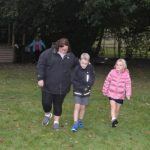 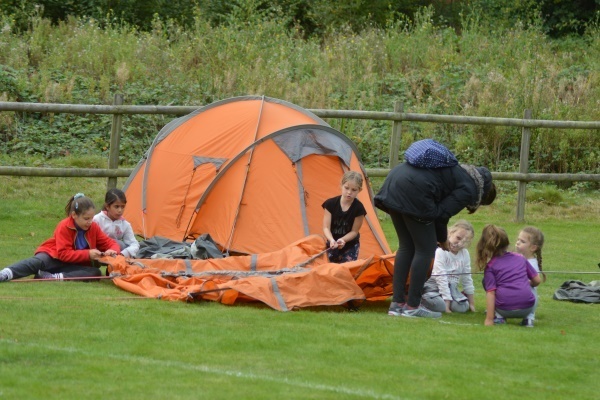 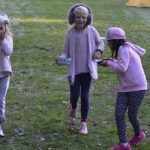 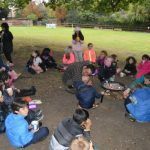 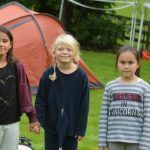 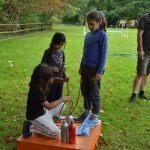 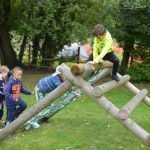 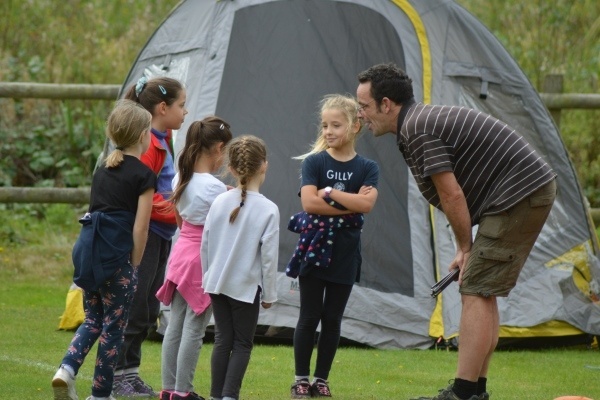 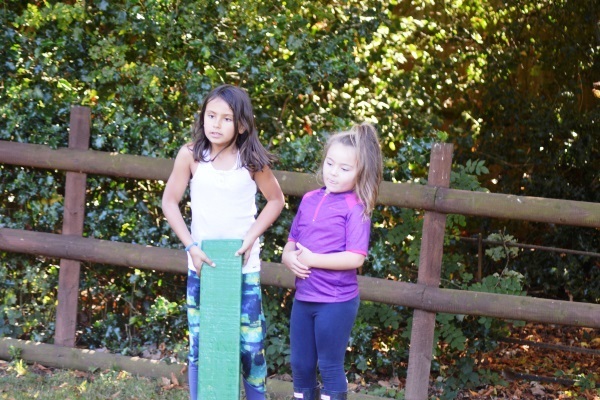 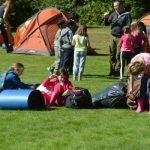 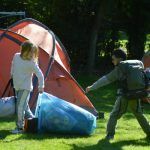 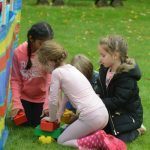 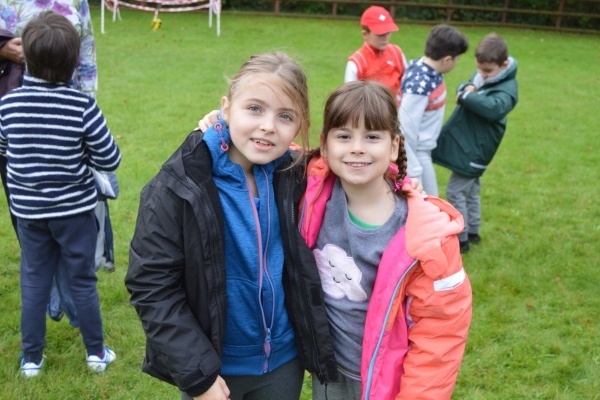 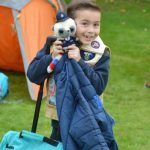 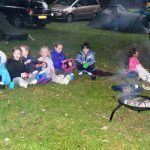 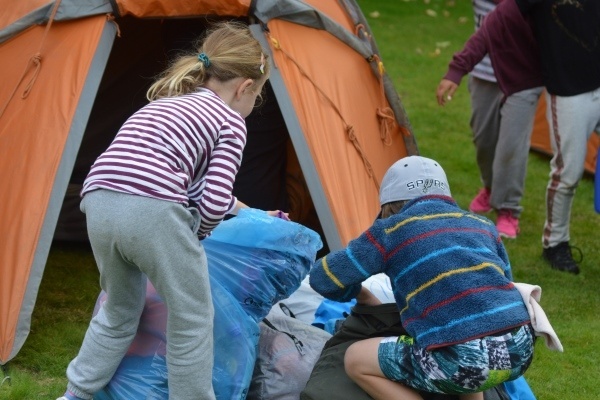 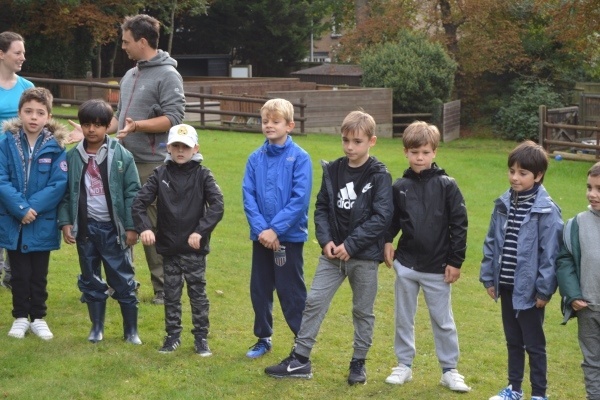 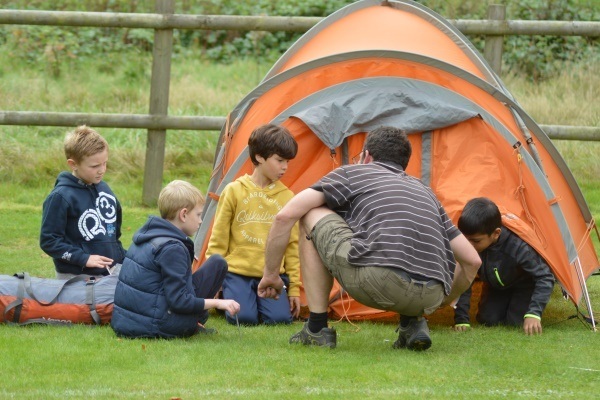 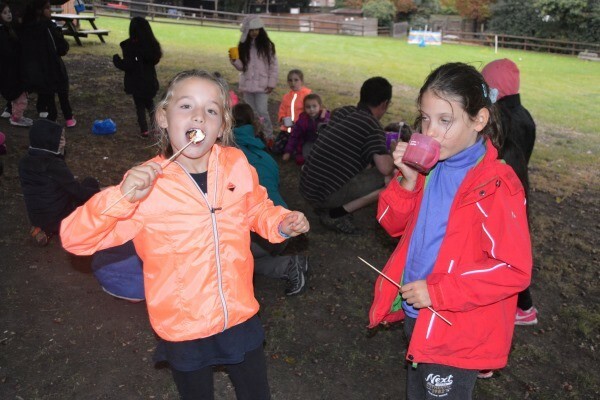 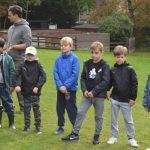 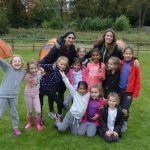 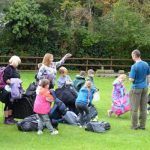 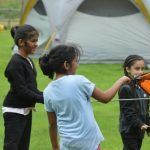 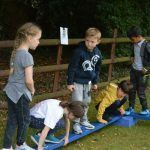 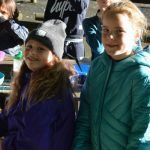 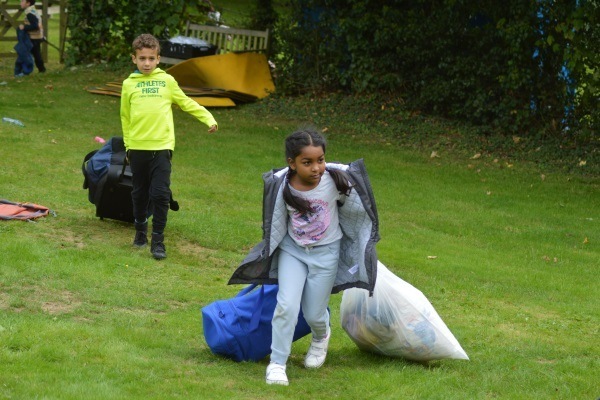 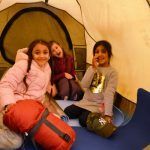 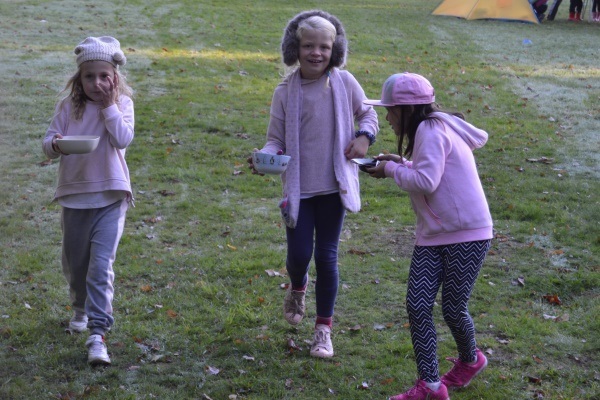 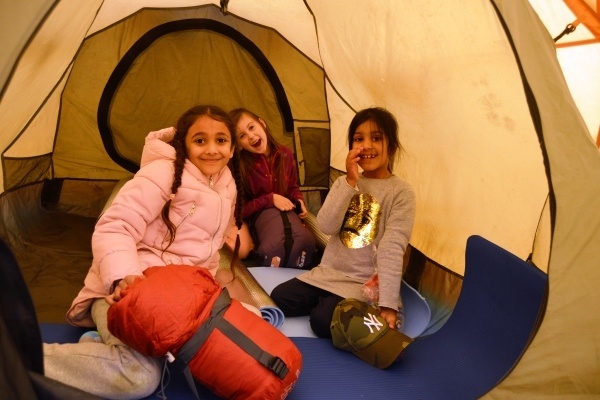 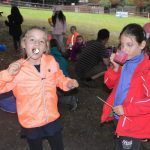 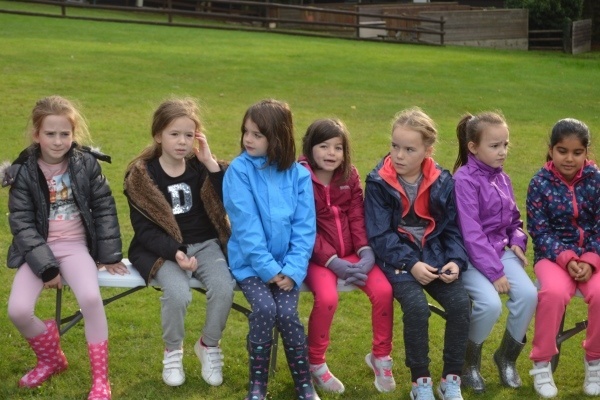 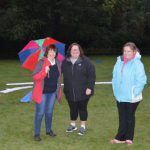 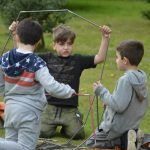 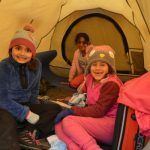 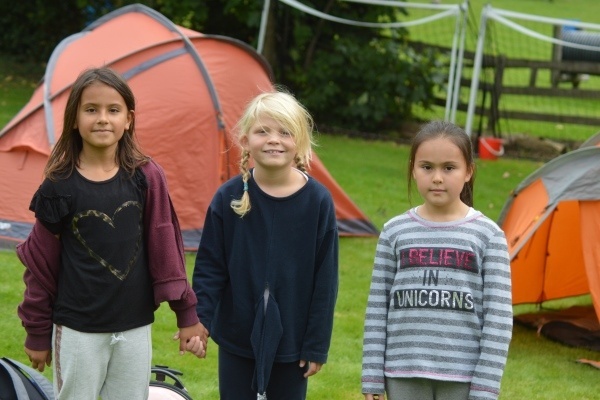 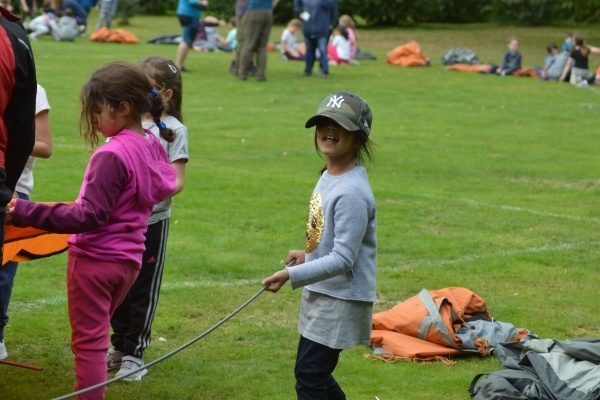 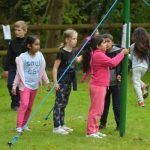 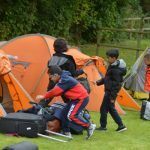 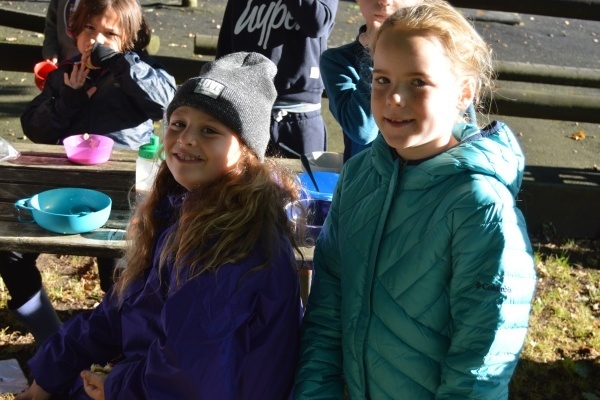 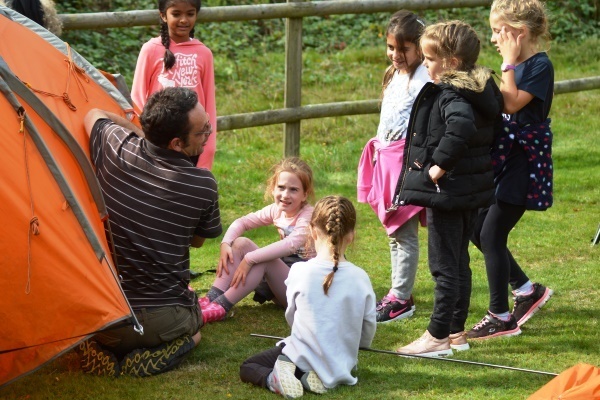 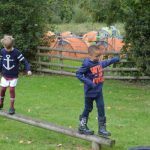 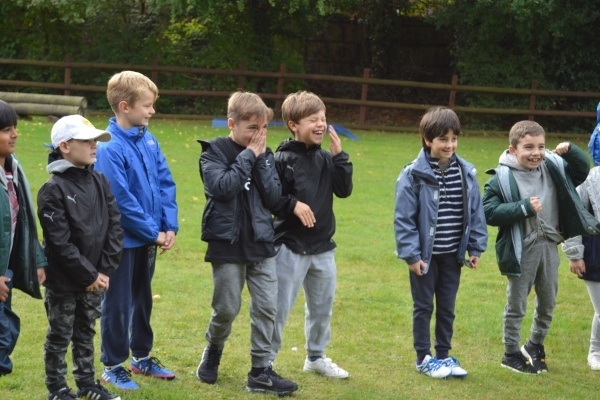 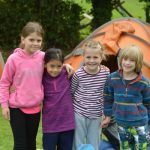 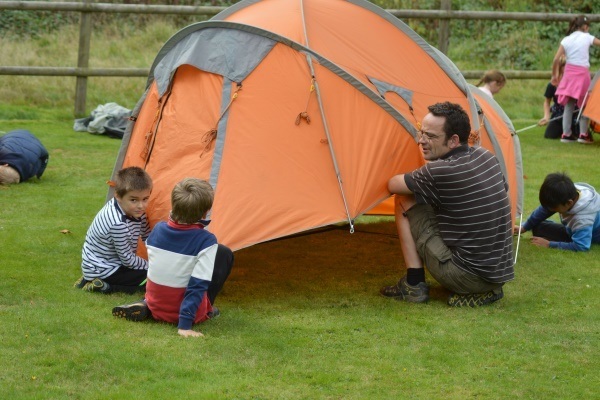 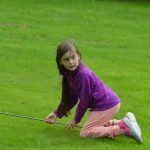 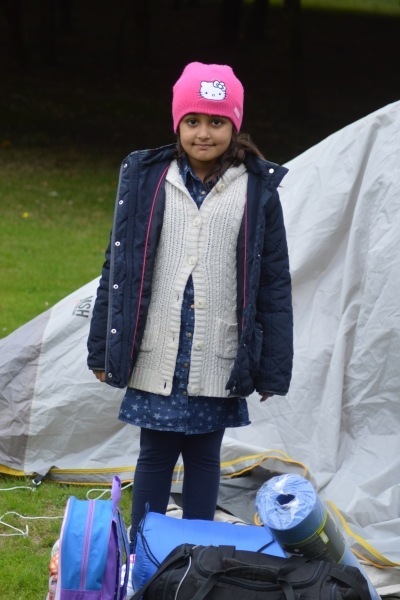 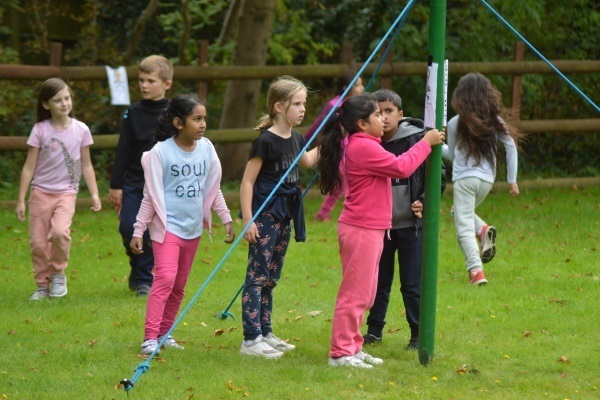 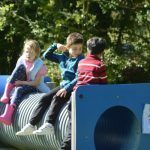 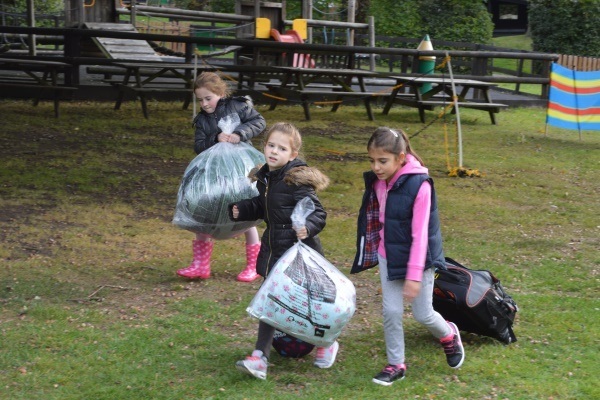 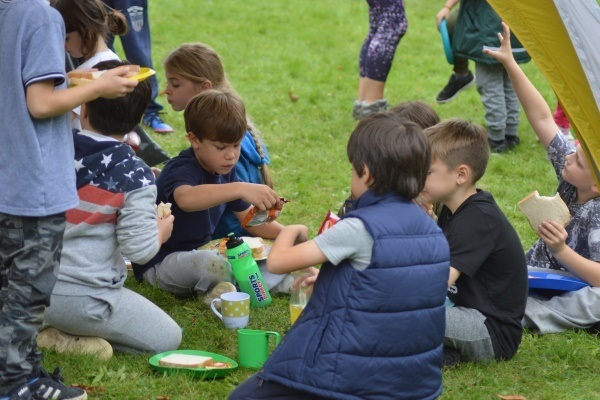 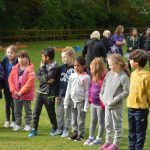 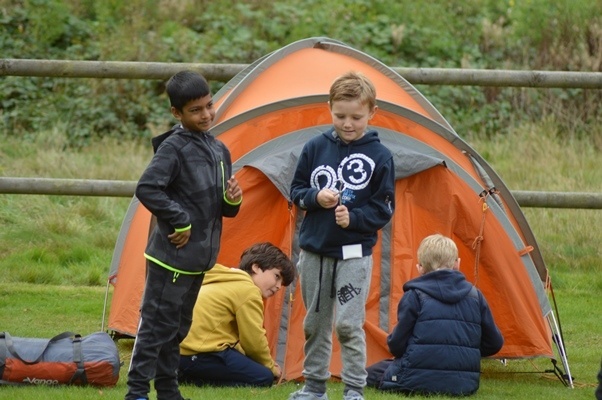 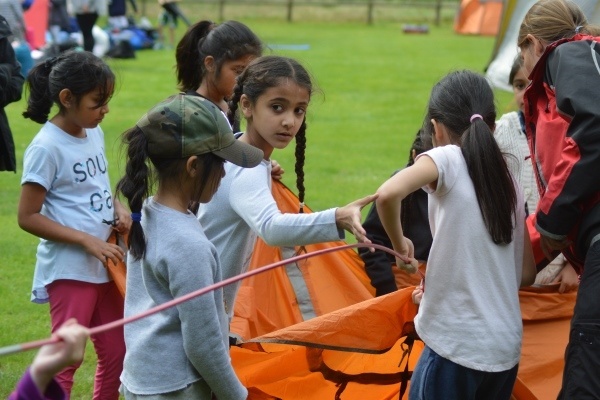 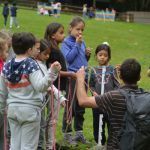 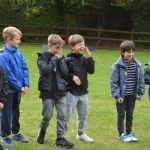 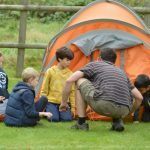 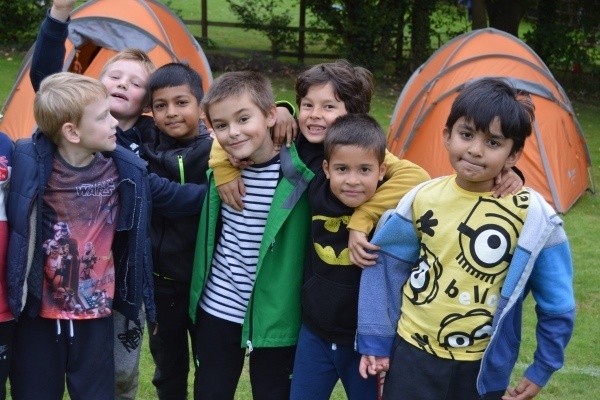 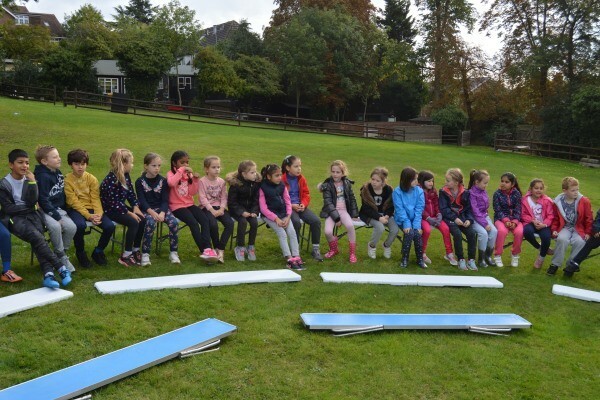 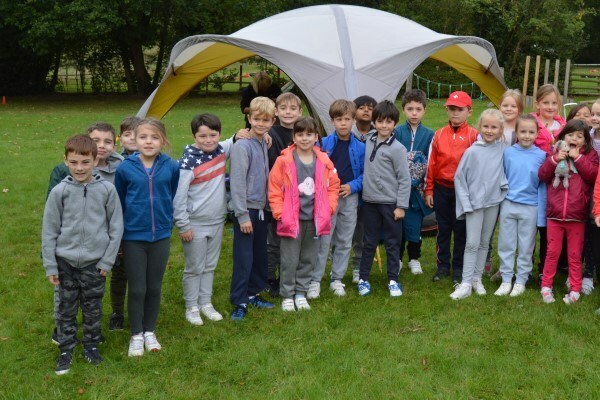 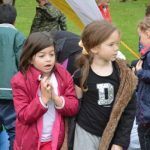 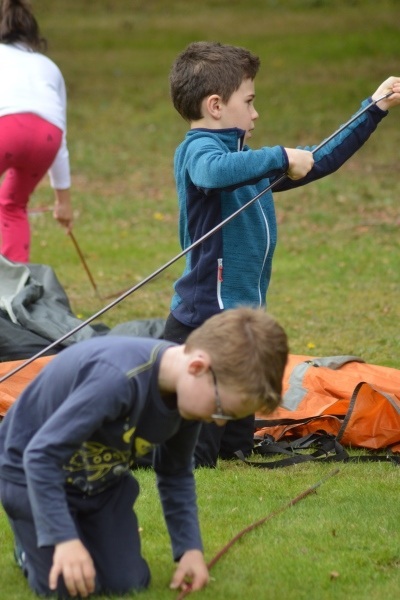 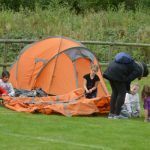 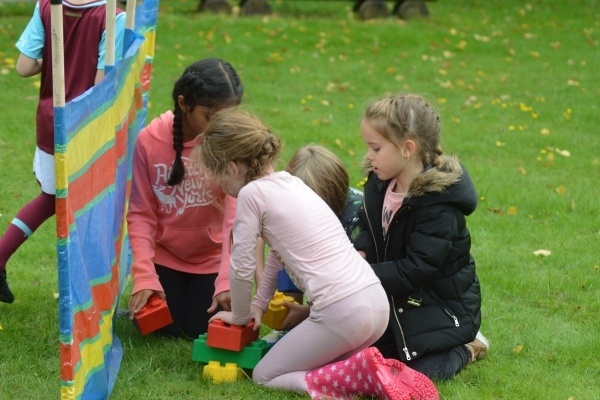 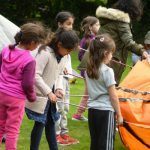 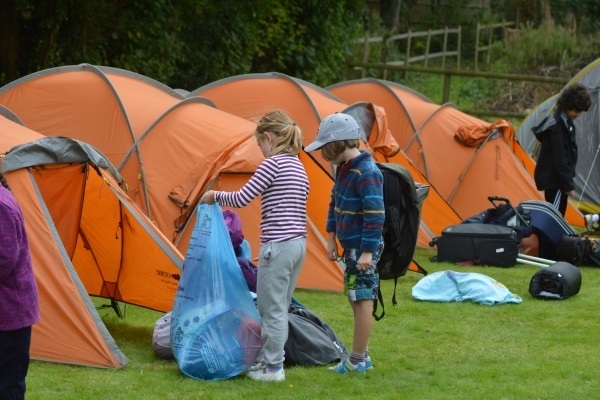 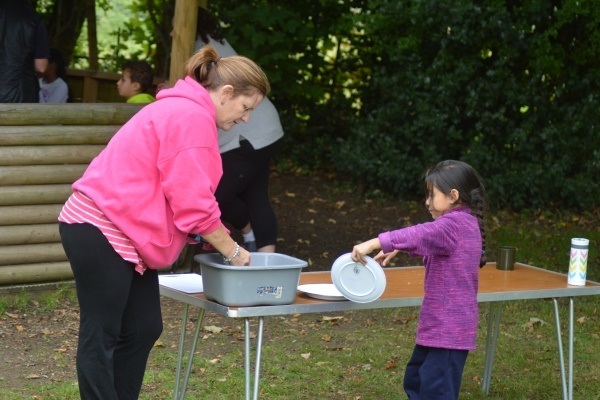 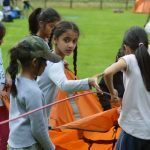 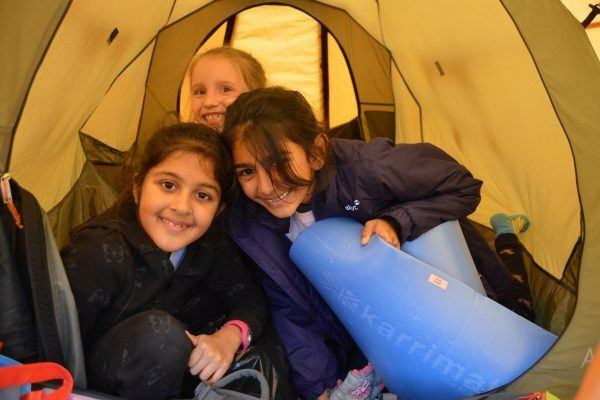 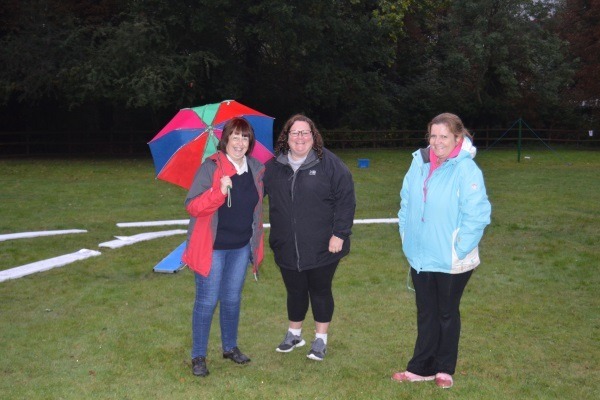 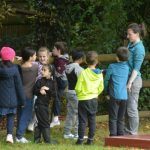 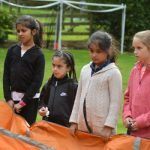 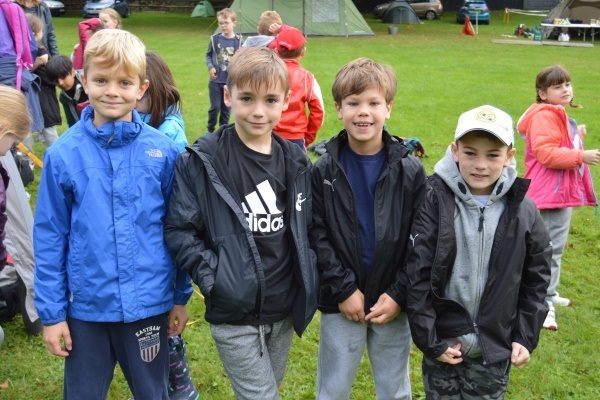 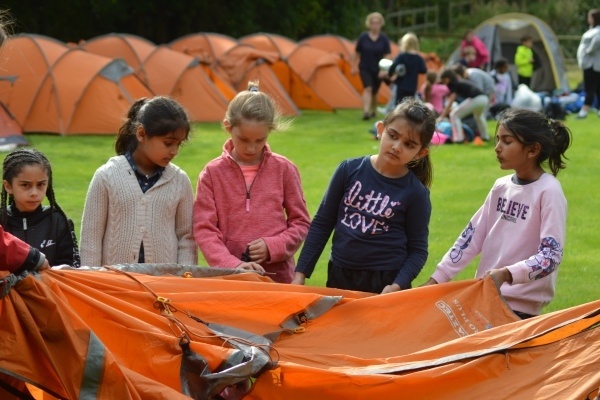 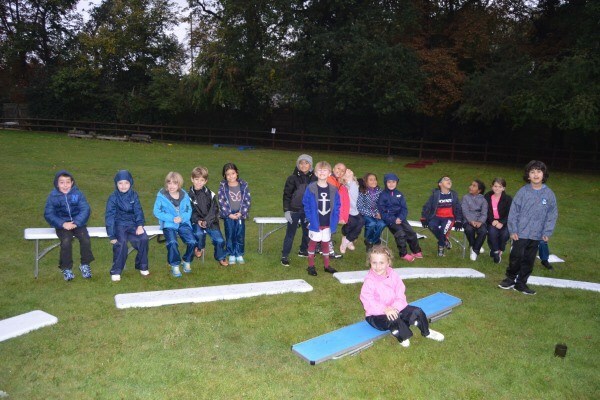 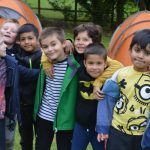 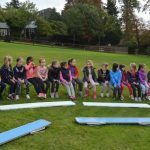 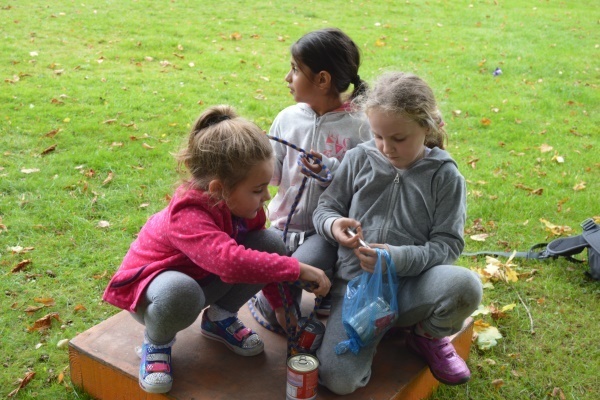 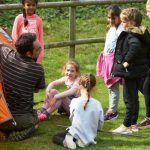 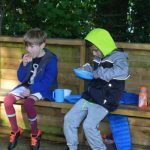 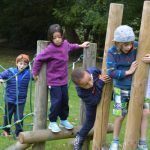 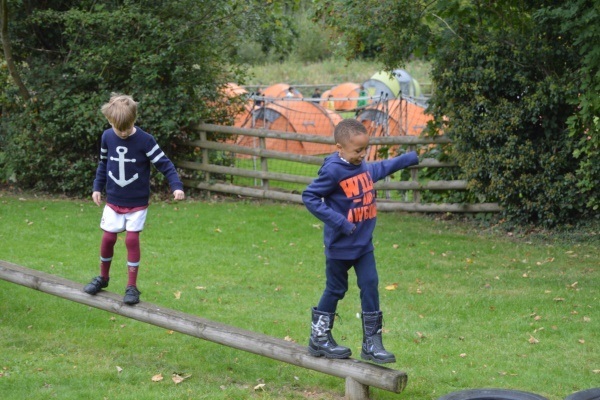 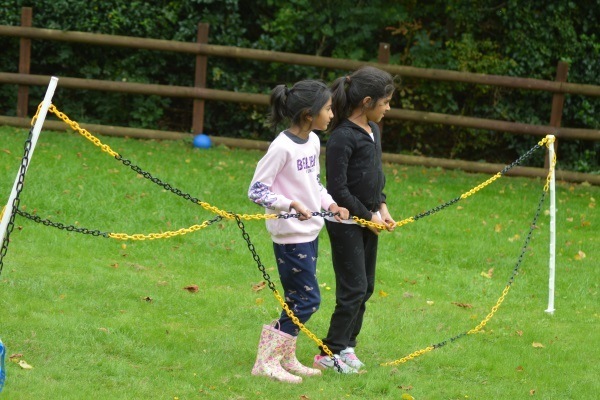 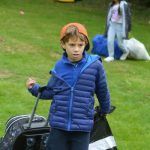 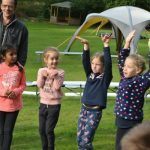 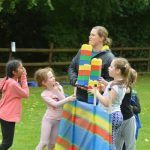 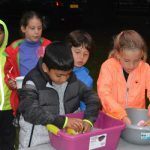 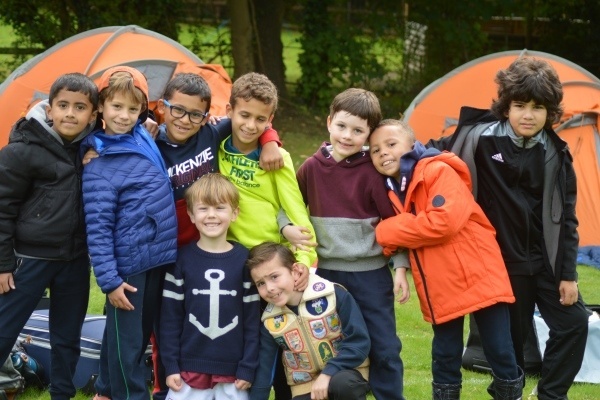 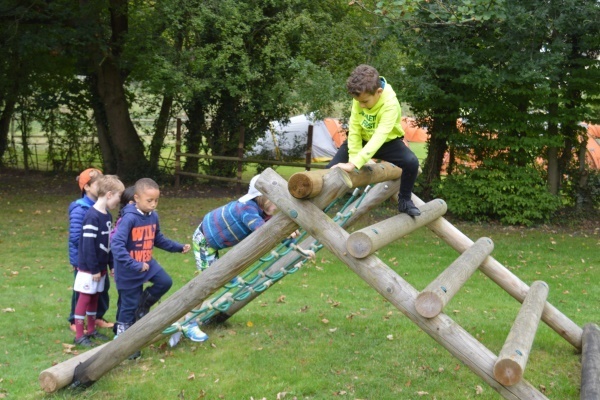 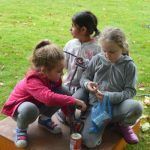 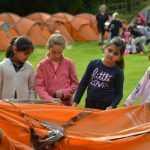 Children took part in a number of activities including plenty of team building exercises as well as learning to put up their own tents! 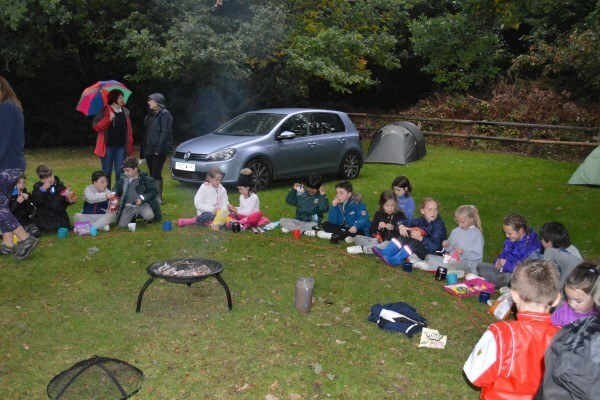 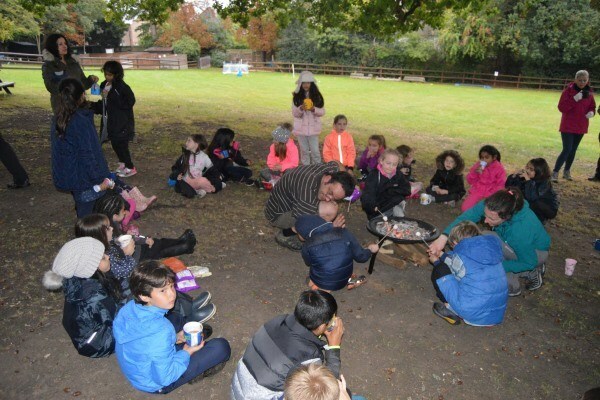 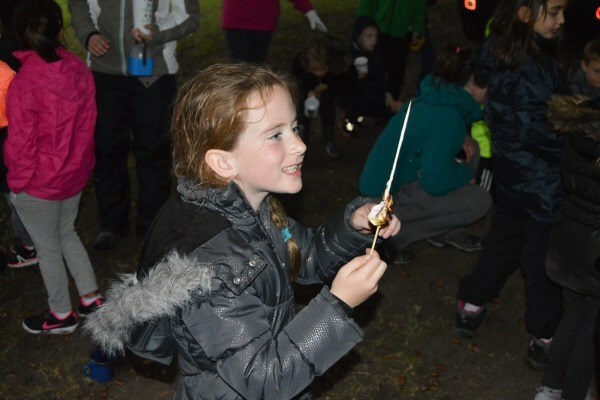 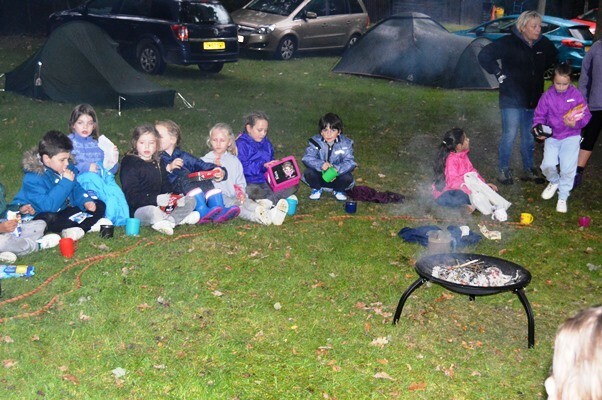 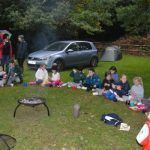 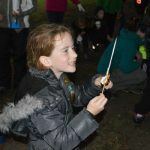 The evening was especially fun, playing games and toasting marshmallows on the fire. 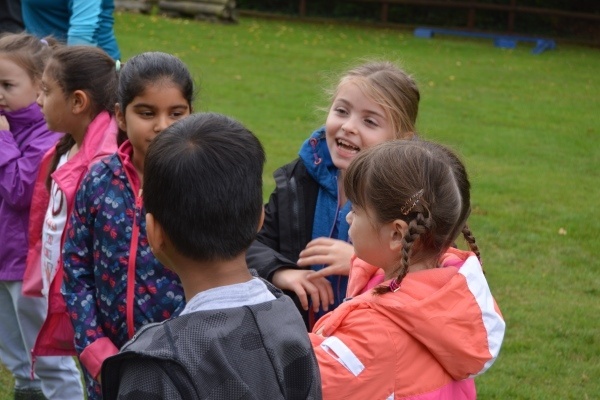 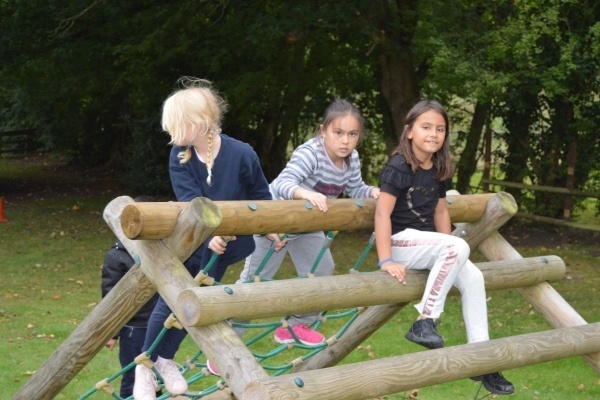 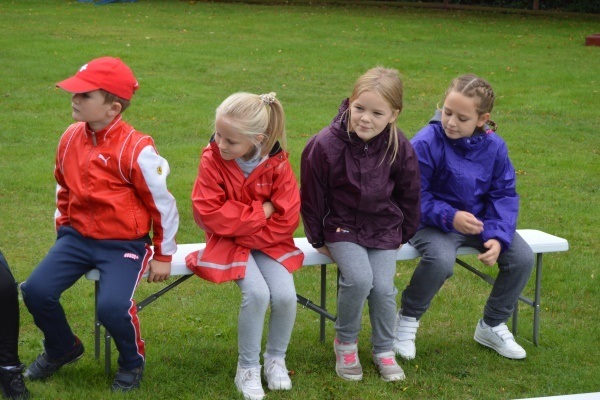 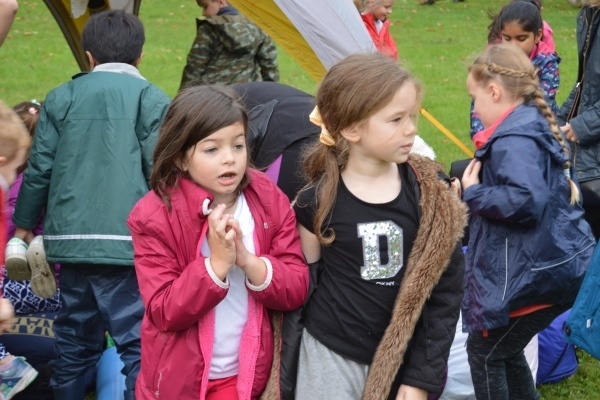 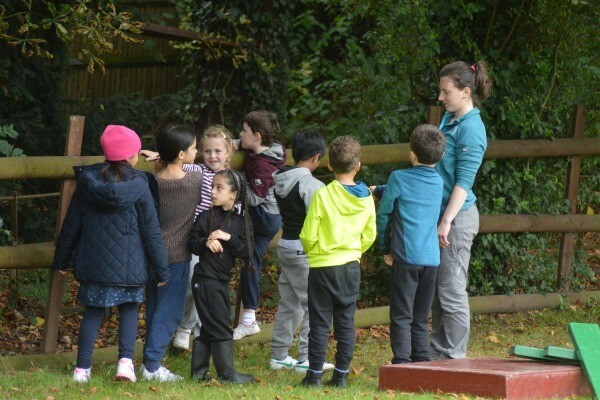 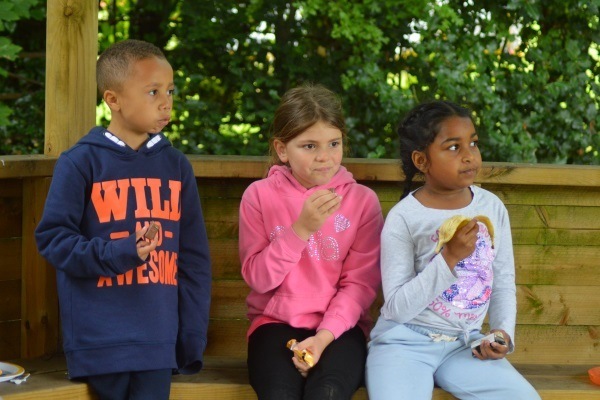 The children enjoyed meeting pupils from the other Oak-Tree schools and making new friends. 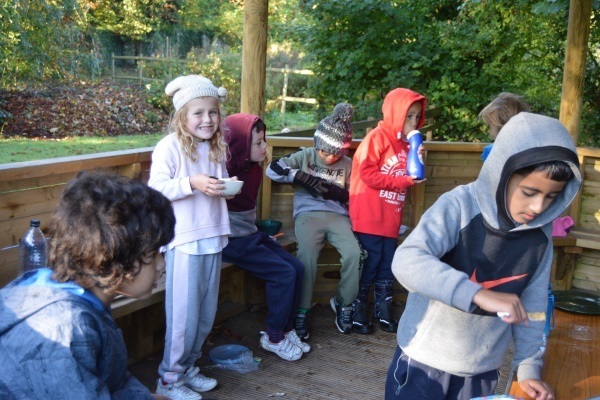 It was a busy couple of days and we think that the children (and staff) will all sleep very well when they get home!